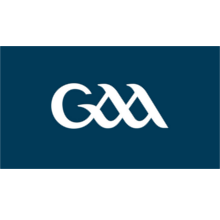 In France, Gaelic Football is organized in two Leagues under a single Federation known as the FFG : Fédération de Football Gaélique. Separate competitions are organized for the Federal zone and the Brittany League, with the two Leagues coming together for the final French Championships at the end of each season. The Breton League currently represents half of the clubs in France and is responsible for organizing the Brittany Championship and the Brittany Cup. These competitions permit the clubs from Brittany to qualify for the Championship. 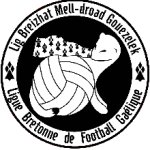 In addition the Breton League also promotes the friendly matches organized by the All-Brittany team to take part in games against other regional teams such as the team from Galicia in Spain. 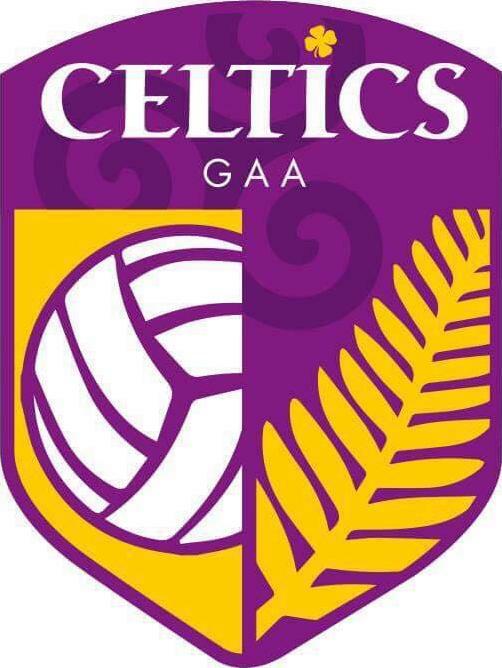 The Breton League also proudly supports the only clubs in France that have active youth programs with an established youth championship series (with four annual tournaments in collaboration with the Chanel Islands of Guernsey and Jersey) and supporting trips to Ireland for school trips or even to participate in Cul Camps. .
Gaelic Football is in full development in France, thus there is certainly an active club near you. Dont hesitate to look them up. Please find below a listing of the clubs in the Federal zone and in the League Breton.